We're Full-Funnel-Focused: Attracting, Engaging, Delighting. Digital. DIGITAL! 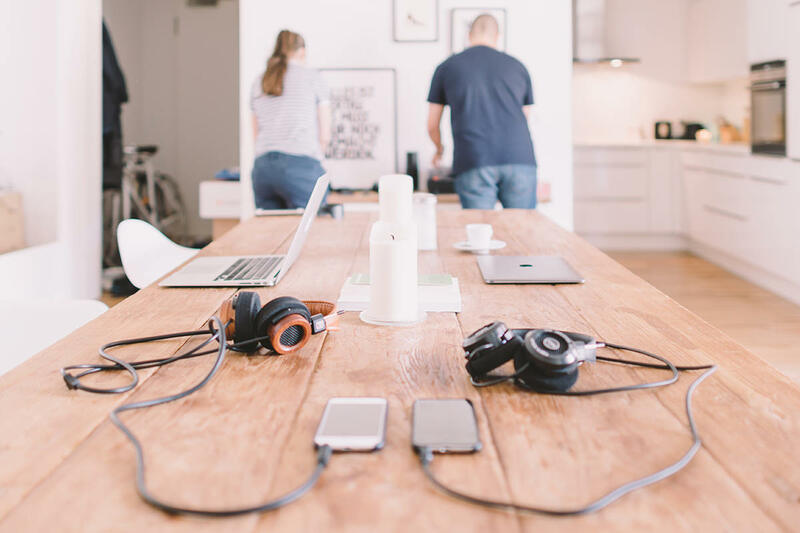 If you’re a small business owner or a marketing professional working for one, you already know how much work it is driving a marketing strategy solo. Girded with research and a careful assessment of its intended target, winning copy achieves maximum effect using minimum word count. But above all, it’s persuasive. Potential customers and clients will judge your business in a few seconds based on the look of your website, marketing emails, print & digital advertising and other marketing collateral. 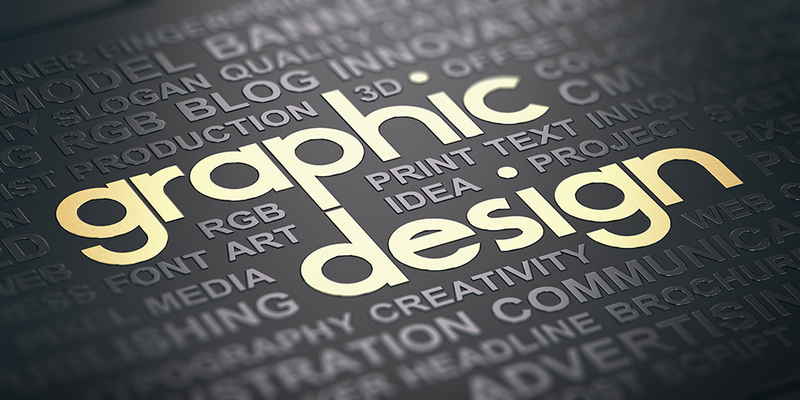 Using high-quality visuals is crucial for any small business for credibility and authenticity; Strong graphic design, paired with the right marketing strategy, will also help your business get noticed, convey professionalism and trust, and help communicate your marketing messages effectively. It’s also essential for effective brand recognition. Therefore, having clear, consistent brand guidelines in place for all your marketing communication is a must. A consistent production of target audience-relevant news can help any small business stand out and build their brand over time. That’s where an effective press release comes in to play. A press release is an technically an official news-worthy announcement (written or recorded) that a company issues to the news media for distribution or broadcast. Whether it’s called a “press release,” a “press statement,” a “news release,” or a “media release,” we’re always talking about the same basic thing. 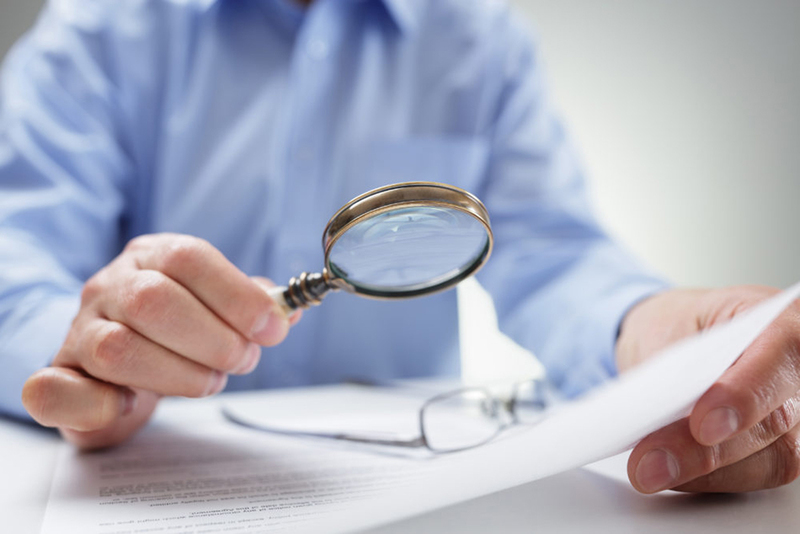 While the heading should contain action verbs, the first paragraph should answer the basic news elements of “who,” “what,” “why,” and “where.” The press release should also contain some marketing language and a quote from a business owner, someone serving in an executive role, or a sales or marketing manager. Most press releases are succinct at just one page long; any longer than that and you’re generally just wasting your breath. Ultimately, businesses want to provide enough information so that news outlets have sufficient material for publishing their own stories about whatever the company is announcing in the release. But it’s still a good idea to slip in some of your most-relevant marketing communication talking points. If your business has a news-worthy announcement to make, contact Island Light Creative to help with the writing and distribution. 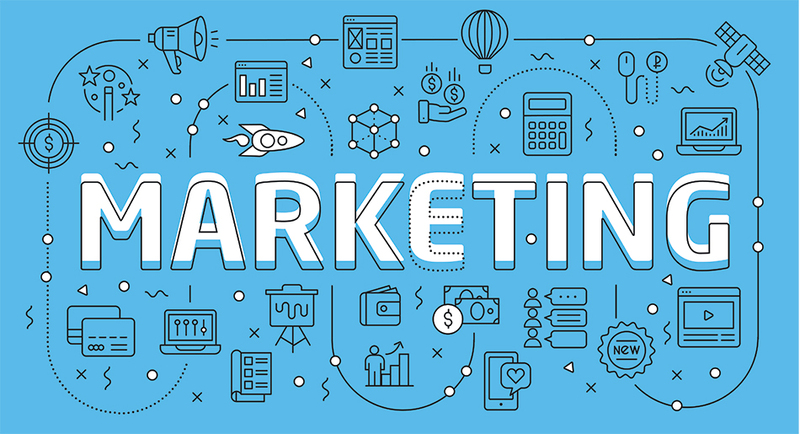 Market research involves the process of collecting data on consumers, competitors and the marketplace, and consolidating this information into actionable items, reports and presentations. Understanding the market and prospective customers’ preferences is vital to any small business. Compiling and analyzing this information can help business owners and marketing managers to make crucial, strategic decisions. Lead generation should be a critical component of any small business’s marketing strategy. After all, what good is it to have a beautiful, highly search-engine-optimized website if it doesn’t convert visitors into new customers and clients? Why invest in print and/or digital marketing at all if the people you’re trying to reach never buy from you? And it may be tempting to simply purchase a list of leads that matches your criteria, but you’ll be cold-calling these people and sending them emails and offers they didn’t ask for. Likely resulting in blocked calls, spam reports and wasted investment time, and effort. 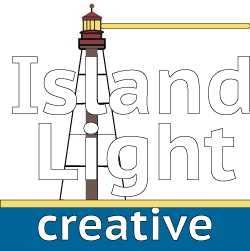 Island Light Creative helps small businesses convert their website visitors and phone inquiries into qualified leads for your sales team.